If you are a huge fan of Star Wars, and you now have your own family to introduce them to this space opera that enthralled you while you were a kid, surely the Star Wars Landspeeder Pool Float would do its bit to win brownie points with the little ones. After all, no children that I know will be able to resist having fun splashing around in the kiddie pool, am I right? 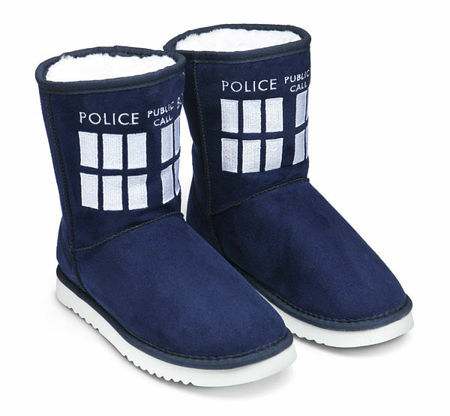 Not only that, since children have extremely active imaginations, they will be able to come up with some kind of backstory to situations where a landspeeder is required in order to complete some sort of mission that saves the galaxy from the evil machinations of the evil Emperor Palpatine himself. 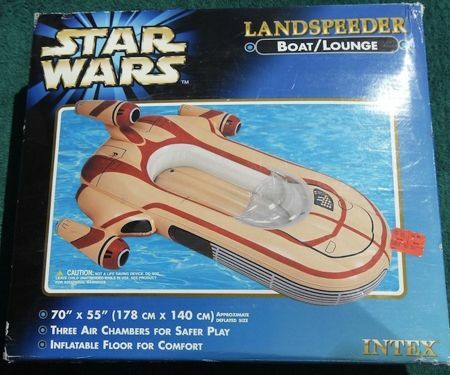 The Star Wars Landspeeder Pool Float measures 70″ x 55″, so no adults are allowed inside!